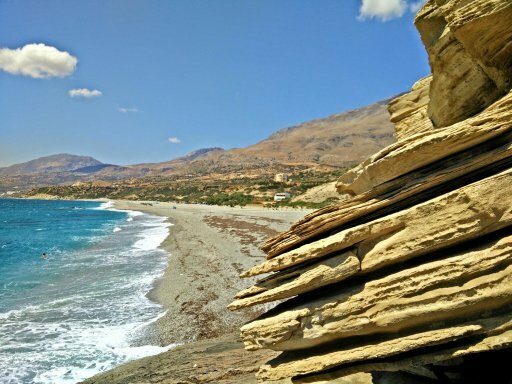 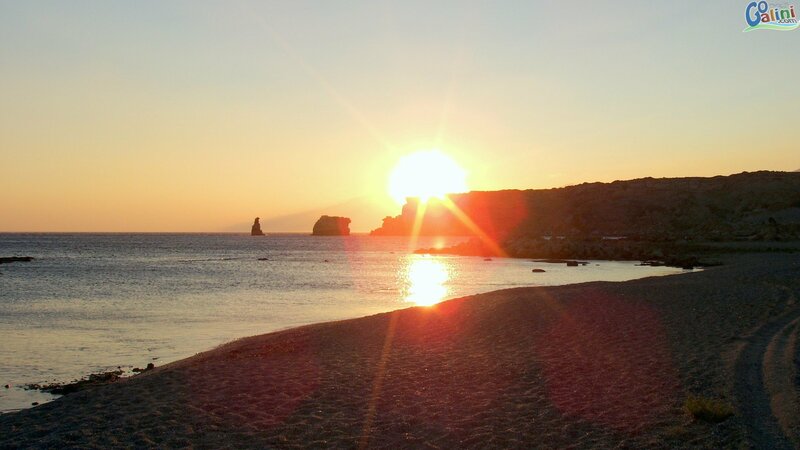 Triopetra Beach is a two-part beach of an enormous sandy beach front called Akoumiani Gialia, its name comes from the three rocks that stand in the sea as Triopetra in Greek means "Three Rocks". 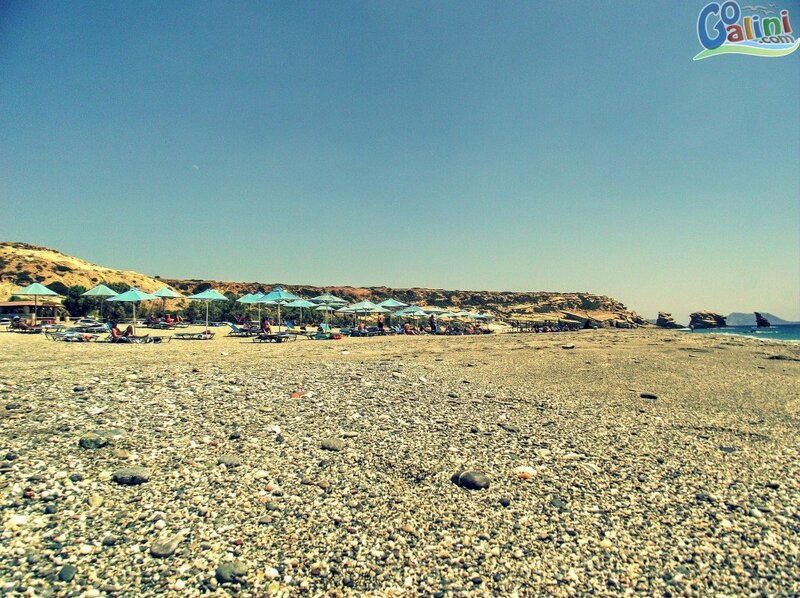 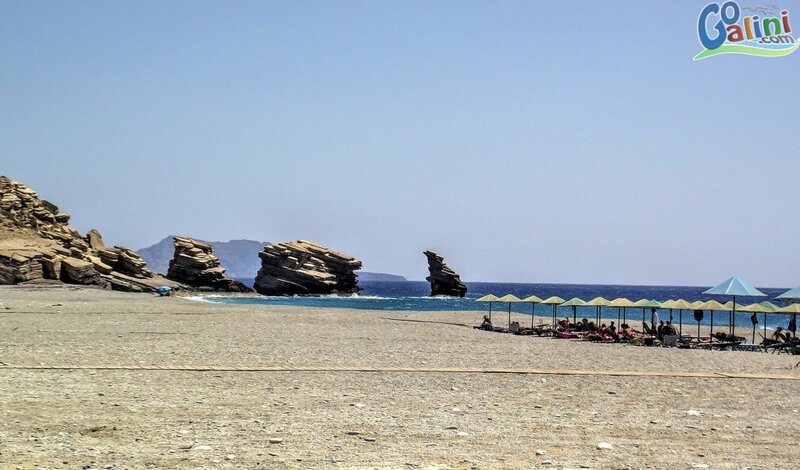 Triopetra is next to Agios Pavlos Beach and near Akoumia Village, it's about 26km from Agia Galini (a 35 minutes drive) , the total of the beach front is named Akoumiani Gialia cause it was used as summer resort and swimming place of the Akoumia village residents since ancient times. 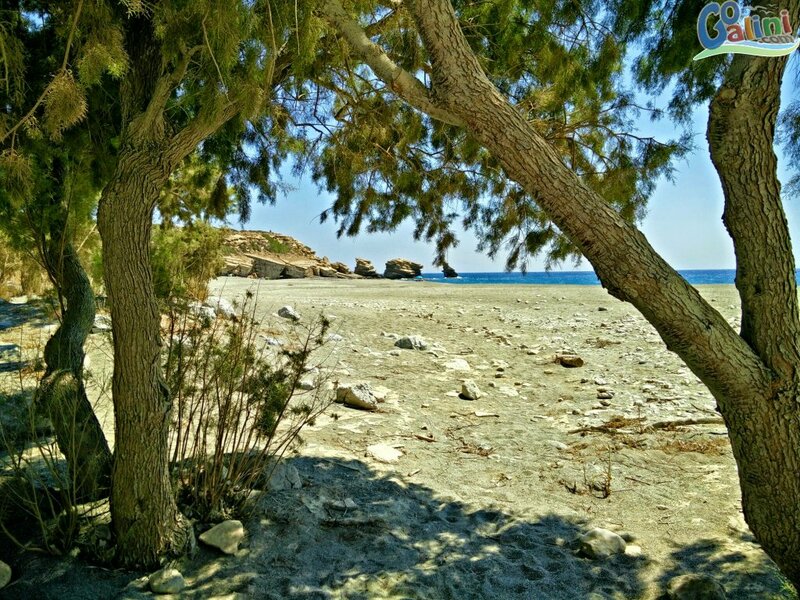 Olive tree groves, cottages and ruins of traditional cottages surround this beach, there are a few cafes and tavernas where they offer umbrellas and sun beds on the beach. 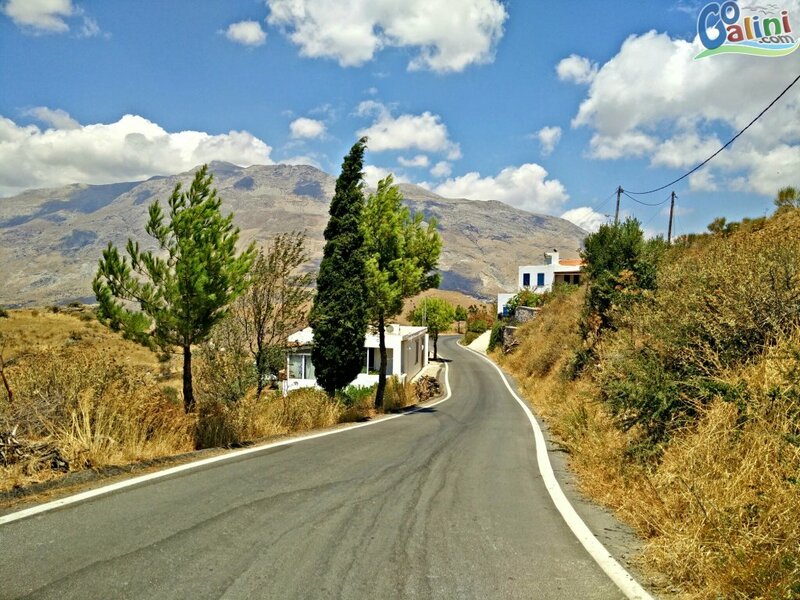 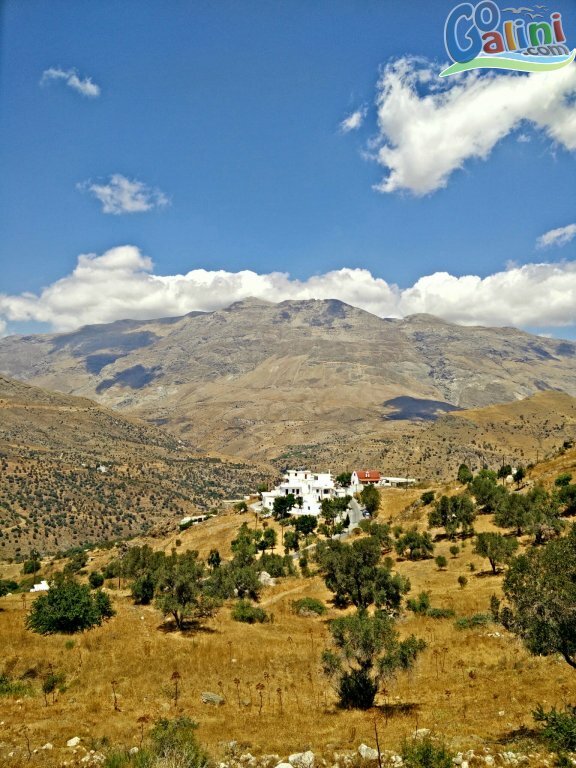 By car you can go there by two ways, trough Melambes and Sactouria Traditional villages or from Akoumia Village both take about the same time to get there but the first road is more picturesque and offers great opportunities for awesome photos. 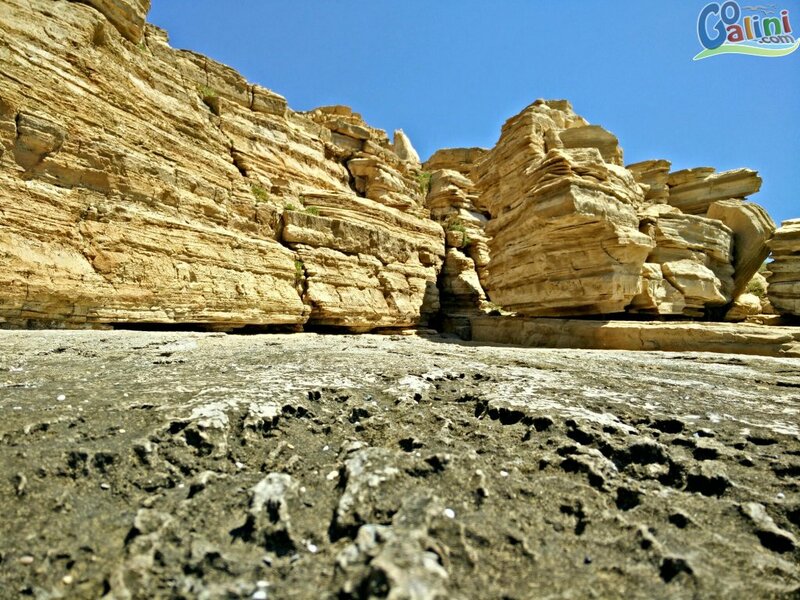 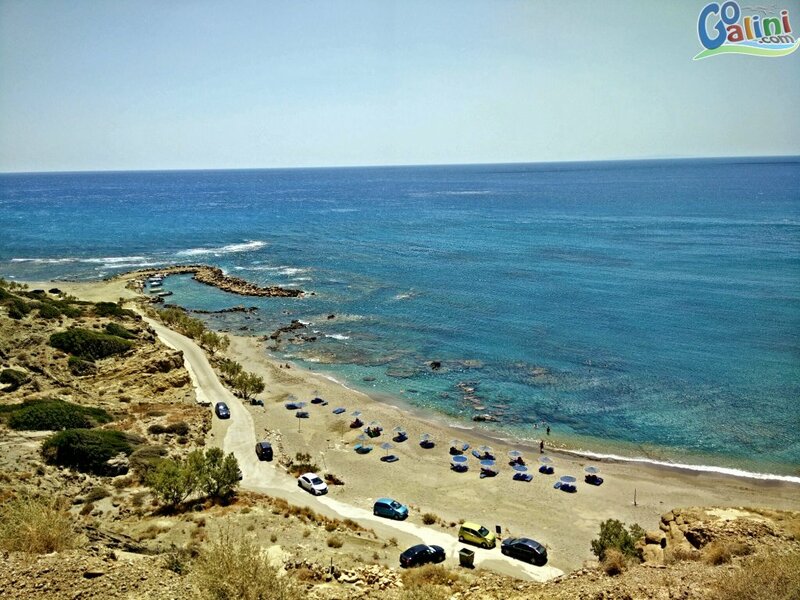 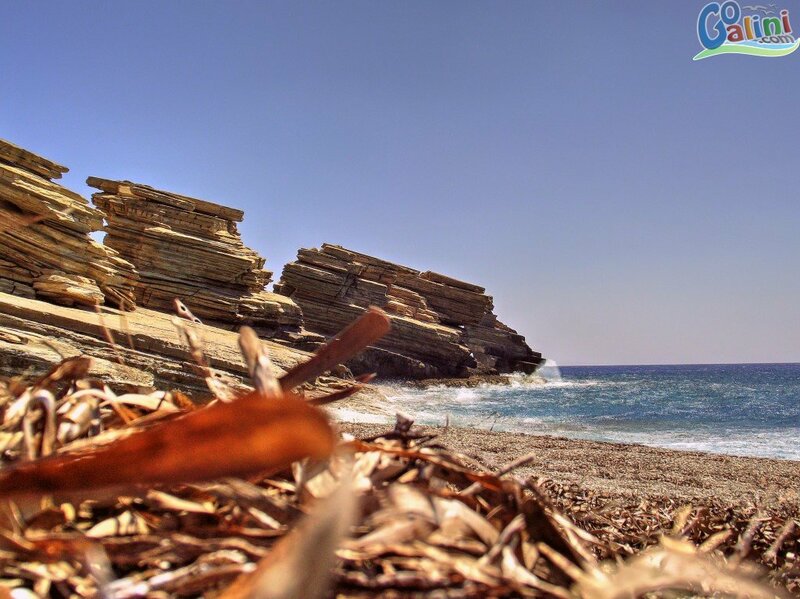 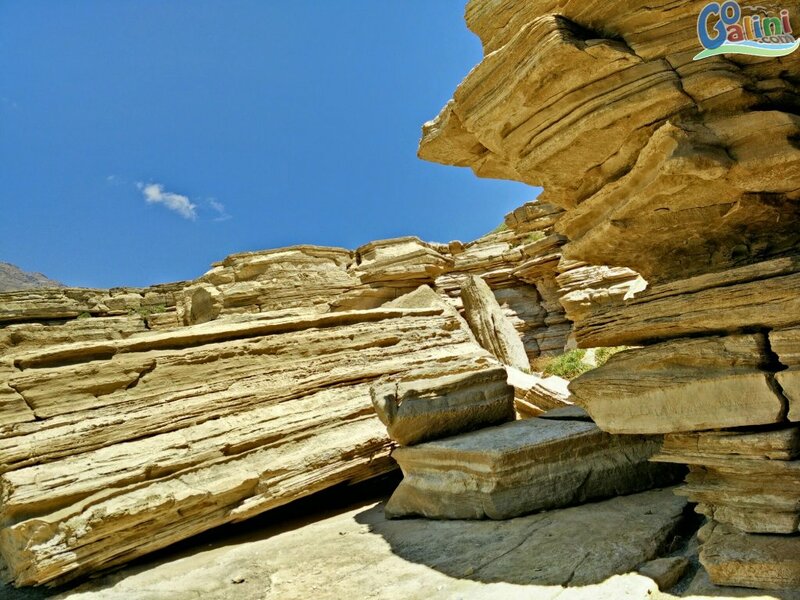 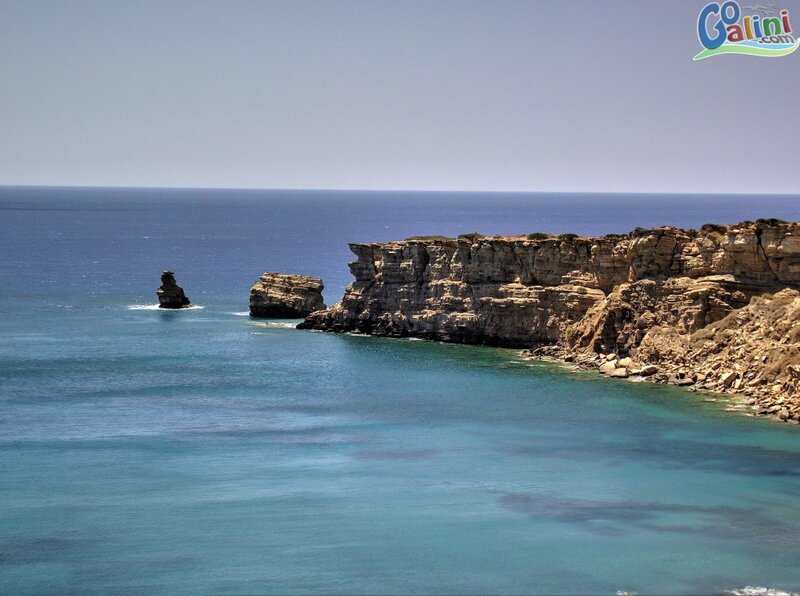 The West Triopetra beach (the large part west of the 3 rocks) is enormous and wonderful but cause of the location it is usually windy and have some waves at midday, so before you visit this place check the weather or visit it early in the morning or at the evening. 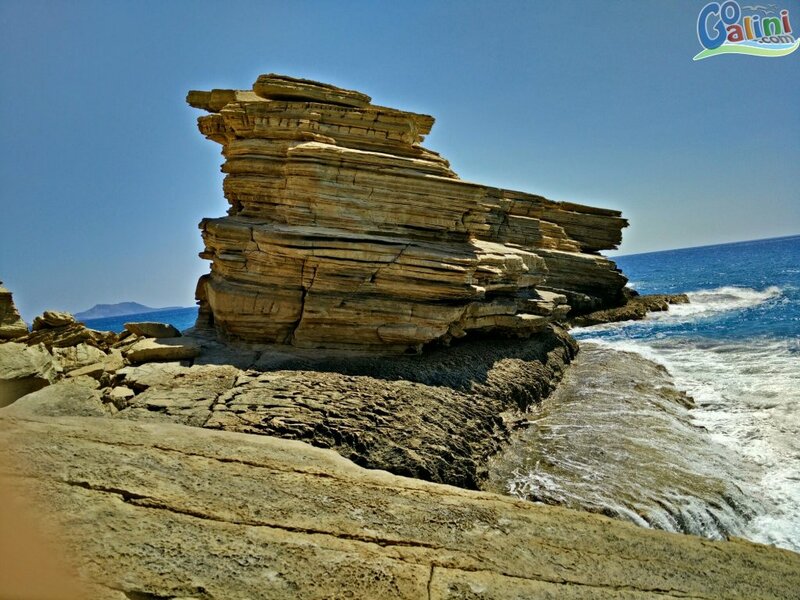 The East Part of Triopetra is smaller but more sheltered from the wind, it is located at the east side of the rocks next to a rocky marine bay.